The iconic giraffe, the tallest land mammal in the world, is facing a silent extinction according to the International Union for the Conservation of Nature (IUCN) Red List. 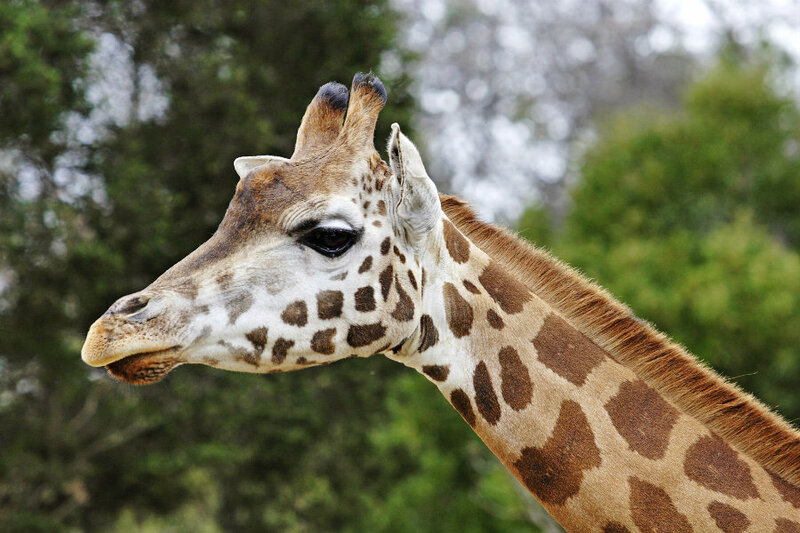 The giraffe, native from Africa, has moved from Least Concern to Vulnerable due to a dramatic decline. There were more than 150 thousand in 1985, and there were fewer than 98 thousand giraffes in 2015. Another iconic species, the African gray parrot, is facing extinction. A study found that in some parts of Africa, numbers of gray parrots have declined up to 99 percent. The IUCN Red List recently reassessed all birds species, finding 742 new birds, 11percent of which are threatened. Crop wild relatives are also included on IUCN list since many of the endangered species are critical food sources for several parts of the globe. Four mango crop wild relatives were declared Endangered along with a relative of the cultivated asparagus, the hamatamabouki and a crop wild relative of the sunflower: the Anomalus sunflower. These species are essential to food security because they help to improve crop resistance to disease, drought, and salinity. The IUCN Red List update was released Thursday at the 13th Conference of the Parties to the Convention on Biological Diversity (CBD COP13) in Cancun, Mexico. The current list now includes 85,604 species of which 24,307 are threatened with extinction. Julian Fennessy, co-chair of the IUCN SSC Giraffe and Okapi Specialist Group, said that the majestic animal is facing different challenges in some of its primary habitats across East, Central and West Africa. Fennessy added that it is time to do something to avoid giraffes’ extinction before it is too late. 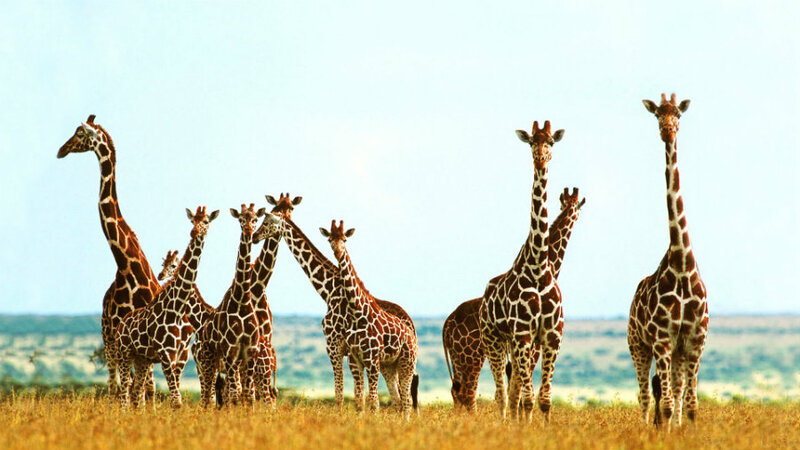 Giraffes are widespread across southern and eastern Africa. Smaller isolated subpopulations of the species, nine in total, live in western and central Africa. Five of the giraffes’ subspecies have decreased in the last three decades while three have increasing populations and one has remained stable. Humans are endangering giraffes due to growing population, illegal hunting, expanding agriculture and mining. Those activities provoke a habitat loss for the species, increasing the human-wildlife conflict, pushing the giraffe to extinction. The animal has moved from Least Concern to Vulnerable on IUCN Red List because of a 36-40 percent decline in its numbers. 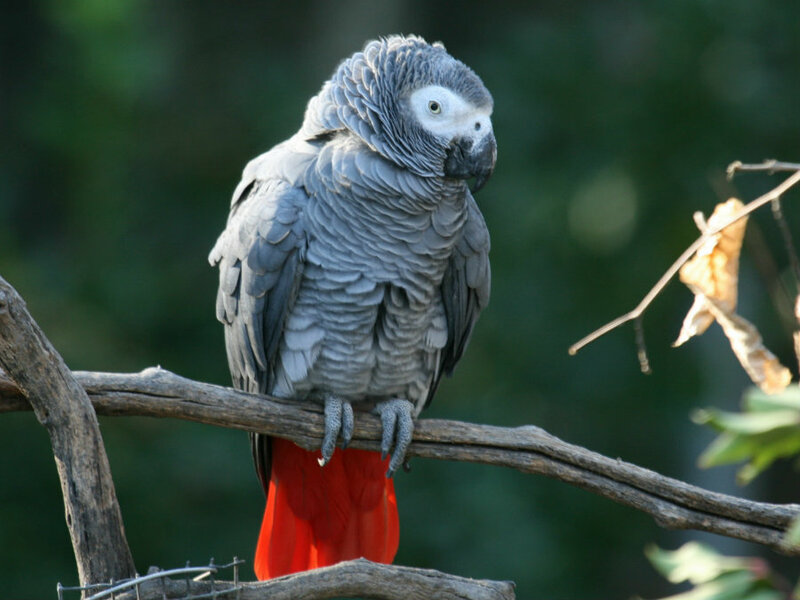 The African gray parrot is a prized pet because of its intelligence and his ability to mimic human speech. The bird is now is facing extinction from its natural habitat mainly due to unsustainable trapping and habitat loss. The species is native to central Africa, and a study from BirdLife International discovered that in some parts of the continent, the gray parrot had reduced its numbers by as much as 99 percent. The Red List changed the bird’s status from Vulnerable to Endangered. The IUCN Red List with collaboration with the Handbook of the Birds of the World could complete the first assessment of the overall number of birds in the globe, reaching 11,121 different birds. The Red List stressed that newly recognized species are already threatened due to humans and invasive species. The agency urges actions to avoid the disappearance of endemic birds. During the assessment, a total of 742 newly recognized bird species were discovered, but 11 percent of them are threatened. Thirteen of the newly recognized birds entered IUCN Red List as Extinct mostly due to planned dam construction, habitat loss to agriculture and degradation by invasive plants. Dr. Ian Burfield, BirdLife’s Global Science Coordinator, explained that recognizing more than 700 “new” species does not mean that birds in the world are doing better. Burfield highlighted that illegal trade is one of the leading causes behind birds threatened condition along with unsustainable agriculture and logging. The IUCN Red List explains that crop wild relatives are a source of genetic material for new and existing crop species. They allow an increased disease and drought resistance, fertility, nutritional value and other traits vital to domestic cultivation. Almost every domesticated plant has at least one crop wild relative, but its importance had not been stressed until the updated Red List. Habitat loss is the major threat to 233 wild relatives of crop plants such as barley, oats, and sunflowers. Agricultural expansion and urbanization are taking over mango species and a relative of cultivated asparagus, the hamatamabouki, native to Japan. Toyota Motor Corporation and IUCN are collaborating to raise awareness about crop wild relatives, explaining that improving knowledge about these plants will help to conserve a vital gene pool for crop improvement.